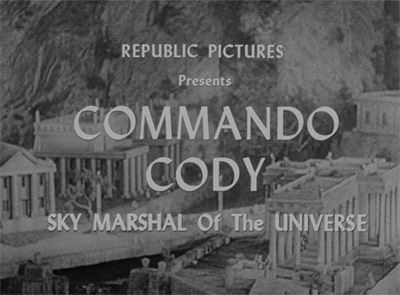 Republic, 12 Episodes, 1953. 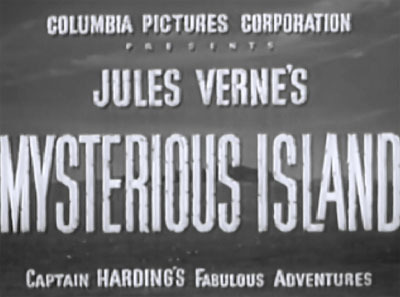 Starring Judd Holdren, Aline Towne, Richard Crane, Gregory Gaye, William Schallert, Lyle Talbot, Craig Kelly. Columbia, 15 Chapters, 1953. 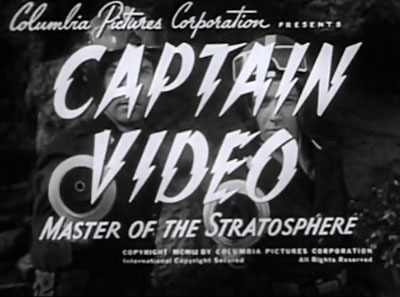 Starring Judd Holdren, Michael Fox, Forrest Taylor, Gene Roth, Vivian Mason, Ted Thorpe, Karl Davis, Nick Stuart, Lee Roberts, Frederick Berest, Jack George, John Cason, Leonard Penn. Columbia, 1948. 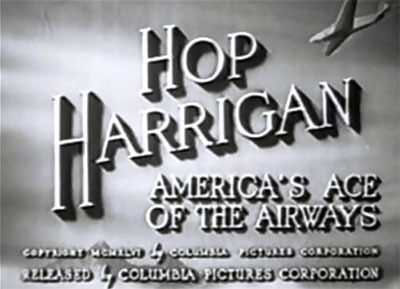 Starring Kane Richmond, Rick Vallin, Charles Quigley, John Merton, Linda Johnson, Pierre Watkin, Wheeler Oakman, Jack Ingram, Charles King, Leonard Penn. Mascot, 12 Chapters, 1933. 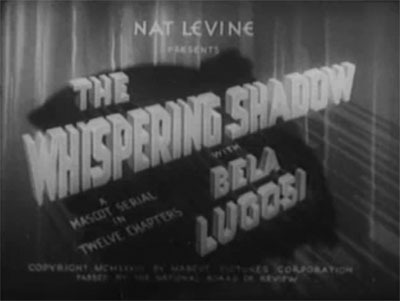 Starring Malcolm McGregor, Viva Tattersall, Bela Lugosi, Robert Warwick, Roy D’Arcy, Lafe McKee, Bob Kortman, Henry B. Walthall, Lloyd Whitlock, Karl Dane. Columbia, 15 Chapters, 1946. Starring William Bakewell, Sumner Getchell, John Merton, Buzz Henry, Jennifer Holt, Wheeler Oakman, Ernie Adams, Emmett Vogan, Peter Michael, Jim Diehl, Charles King, Claire James, Jack Ingram. Columbia, 15 Chapters, 1951. 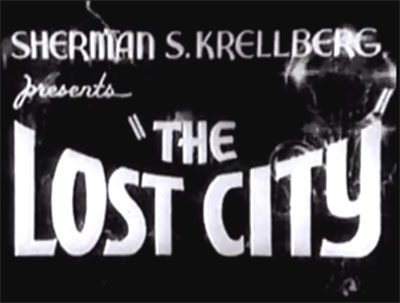 Starring Richard Crane, Marshall Reed, Karen Randle, Ralph Hodges, Hugh Prosser, Bernard Hamilton, Terry Frost, Gene Roth, Rusty Westcoatt, Leonard Penn. 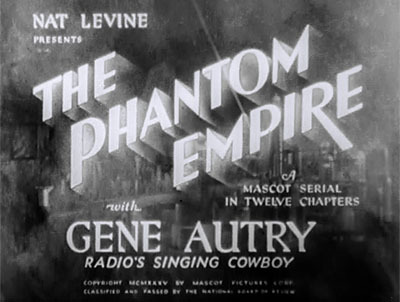 Super-Serial Productions, 12 Chapters, 1935. 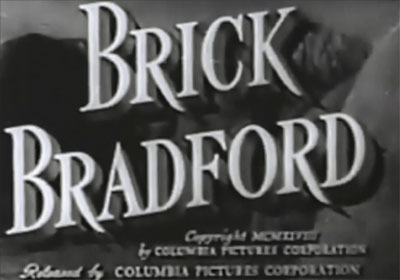 Starring Kane Richmond, Claudia Dell, George Hayes, Josef Swickard, William “Stage” Boyd, Billy Bletcher, Eddie Fetherston, Jerry Frank, Sam Baker, Margot D’Use. Republic, 12 Chapters, 1952. 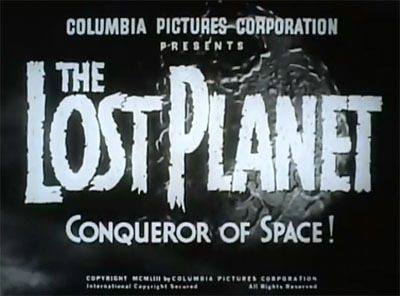 Starring Phyllis Coates, Myron Healey, John Daheim, Mike Ragan, Arthur Space, Roy Glenn. Columbia, 15 Chapters, 1951. 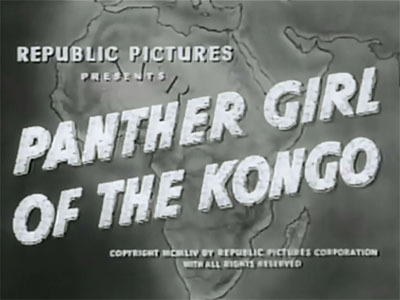 Starring Judd Holdren, Larry Stewart, George Eldredge, Gene Roth, Don Harvey, William Fawcett, Skelton Knaggs.